Lucy Watson is an British socialite, reporter, reality star and entrepreneur who featured in the reality series 'Made in Chelsea.' Check out this biography to know about her birthday, childhood, family life, achievements and fun facts about her. 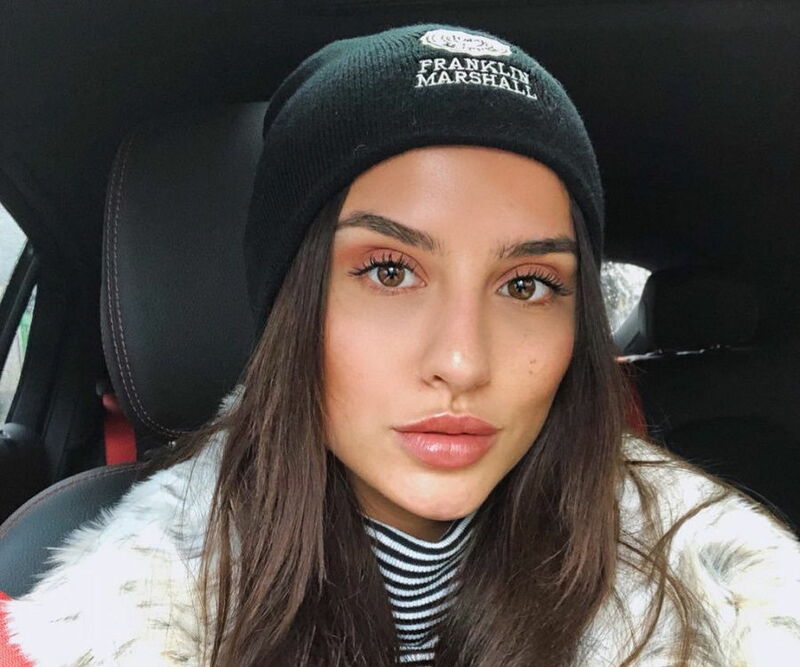 Lucy Watson is an British socialite, reporter, reality star, model, writer and entrepreneur who became a household name after joining the main cast on the fourth season of E4's 'BAFTA' award-winning structured-reality television series 'Made in Chelsea' in 2012. She went on to appear on 92 episodes of the show before quitting on its 11th season in 2016. Starting her career in broadcasting, she worked on a number of ITV shows, as well as radio programs before bagging a reporting job at ITV Granada in Manchester. She moved to ITV central in 2008 and became its North of England correspondent for the program 'Daybreak' in 2010. She later served as the program's New York correspondent till 2014, when she became a China Correspondent with ITV News, reporting on some of the biggest stories from the region, including the Hong Kong protests and news from North Korea. As an entrepreneur, she has launched her own jewelry line, Creature Jewellery, and her vegan restaurant, partnering with her sister Tiffany Watson. An animal activist, she has approached PETA to collaborate on their campaigns, including a provocative photoshoot for their anti-fur campaign. 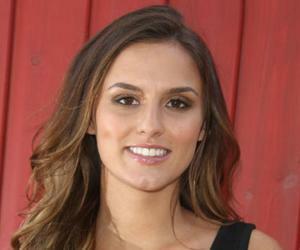 Lucy Watson began her career in broadcasting as a runner for 'Stars in Your Eyes'. She later became a researcher for ITV shows such as 'You've Been Framed!' and '60 Minute Makeover'. To further her career as a reporter, she went back to university to earn a degree in journalism and began covering major stories for BBC Radio Merseyside and then Real Radio in Manchester. She did radio broadcasting for six months before joining ITV Granada in Manchester as a TV reporter. In 2008, she bagged a position at ITV Central and relocated to Birmingham, following which she began presenting news bulletins at the weekends and late news programs. Two years later, she became the North of England correspondent for the ITV Breakfast program 'Daybreak'. In 2011, she replaced Nick Dixon as the New York correspondent for the program, and later became a China Correspondent with ITV News in 2014. However, she earned fame after launching her acting career in 2012 with a main role on the E4 reality television series 'Made in Chelsea'. Lucy Watson, who grew up around animals on a farm in Surrey, learned to love animals from an early age. As soon as she was old enough to realize that the meat she had been eating came from animals that were alive once, she decided to become vegetarian. According to her, it is wrong to differentiate between farm animals like sheep, cows, ducks and chickens and pets like cats and dogs as all are living creatures with feelings that deserve to live. She later went on to open a vegan restaurant with her sister Tiffany. However, she courted controversy by claiming in her 2017 vegan cookbook that most people should become vegetarians on ethical grounds. Ruby Tandoh, a food writer and former 'Great British Bake Off' finalist, criticized her comments by stating that she cannot "dictate people's lives from a Sloane throne". To build her argument, she listed a number of valid reasons like "disordered eating, lack of access to vegan foods, disability, medical problems, poverty and the countless social and cultural reasons" which can determine the way certain people eat. This prompted a response from Watson, who in turn claimed that Ruby took her statement personally because her own cookbook promoted meat and dairy products via several recipes. Lucy Watson was born on February 20, 1991, in Manchester, England to Clive Watson, a multi-millionaire pub and restaurant chain owner, and his wife Fiona Lygo. She has a younger sister named Tiffany, born in November 1993. They have two younger half-brothers called Alfie and Edwin. She attended St. Catherine School in Bramley and later entered Godalming College. After starting her TV career, she took the time to attend university to earn a degree in Journalism. 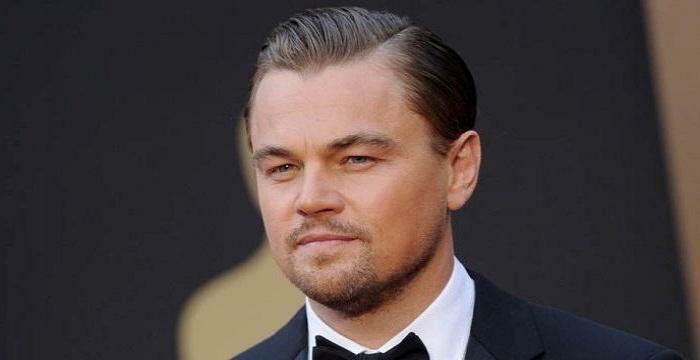 Her father has guest-starred on the TV series 'Made in Chelsea'. Her sister Tiffany also joined the cast of the show in 2014. Soon after joining the cast of 'Made In Chelsea', Lucy Watson got caught up in a love triangle with Spencer Matthews and Louise Thompson. In 2013, during the fifth season of the show, she began a relationship with Spencer. However, she ended the relationship two months later after learning that he had been unfaithful to her during a holiday. She reportedly dated another co-star, Oliver Proudlock, for a couple months in 2014. She then became involved with another cast of the show, Jamie Laing. However, she has been in a relationship with James Dunmore, also from 'Made in Chelsea', since 2015. She reportedly left the show in 2016 to spend more time with her boyfriend.